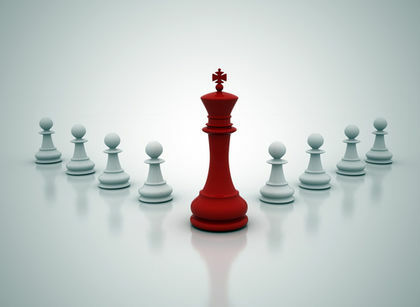 Leadership Theories; Discover the history and foundation of leadership. Are leaders born, made, developed, created or product of circumstances? Has leadership been reserved for an elite few or specific gender? These questions have been around for thousands of years. In this post you will discover were the original leadership theory came from. Leadership Theories is designed to challenge the limitations of your mind. It will ignite a conviction in you that you were born to lead. Our leadership mentality came from the Greeks. Caesar was not a Greek but a roman. The Romans invaded Greece and were responsible for implementing our Leadership Theories. The Greeks were the first civilized nation to document systematic studies of human behavior. The Greeks were called intellectuals. This was the period of humanity, when reasoning became God. that is, the Greeks reasoned out everything. The Greeks were thinkers and dangerous, because thinkers will always rule doers. 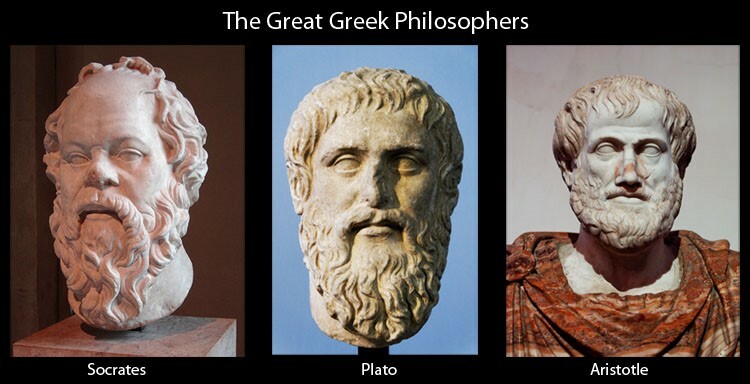 Socrates, Aristotle and Plato were the famous Greeks philosophers who invented things like democrata, known as democracy. They were the first to develop the concept of citizenship. They invented words like polites, known as politics. They were the first to study human control and manipulation techniques. The Greek philosophers were the first to discover the leadership theory. In other words they were fantastic thinkers. The Greeks believe that if you were born with unique traits, you were automatically a leader. They believe leadership is a result of inherent birth traits in the personality and nature of the individual. The majority who do not possess these traits are destined to be led. One example is if you were born with sharp pointed nose, blue eyes, fair skin and thin lips you were born a leader. There is a belief that certain people are chosen by the god's and appointed to the elite position of leadership over the unfortunate people. The Greeks believe leadership is reserved for the few chosen, by a divine power to control, manage and direct the life, future, fortunes and aspirations of the unchosen. The Greeks believe that certain individuals who possess a unique measure of charisma are destined to lead. Those who are extroverts, who are magnetic speakers these are natural leaders. This theory has been accepted by many, even in our world today and it has frustrated the life of many. This theory emerges from the believe that leadership is the result of an authoritarian, no nonsense, hard driving, inpatient, quick tempered and moody personality. This false perception comes from the idea that people are fundamentally incompetent and naturally lazy. They have got to be pushed to get things done. However the evidence has always defied this belief, showing that people are mostly productive and cooperative when they are inspired rather than forced. This theory says that leaders are produced through special education courses and training. Many people feel that they have to have an MBA or attend leadership conferences in order to be able to lead others. There is nothing wrong with such training in itself. True leadership is not a technique, a method, style or the acquisition of skills. It is the discovery of purpose or why you are here on earth, your passions, your dislike or even situations around you. No leader set out to be great; they simply discovered their passions, example Nelson Mandela, Mother Teresa. The Greeks believed certain humans were born with unique skills. If you don't have these skills you were born a slave. When you study the concept of the Greeks on leadership, observe the focus of this theory? The Greeks were focused on control and manipulation. These principles were developed during the slavery and oppression of people. That's the reason why our systems are failing today. However history has presented us with cases that contradict this leadership theory. 1) Trapped in every person, followers are a hidden leader. 5) True leadership is self-manifestation and discovery of purpose. 7) True leaders make other leaders. I believe there is a leader in everyone waiting to serve his or her generation. It is essential that you discover your true purpose, because for you to fulfill your highest potential you have got to pursue your passion. Every leader is unique in his ability, style and gift. The pursuit of your gift and passion brings out your leadership trait. See yourself the way God sees you.